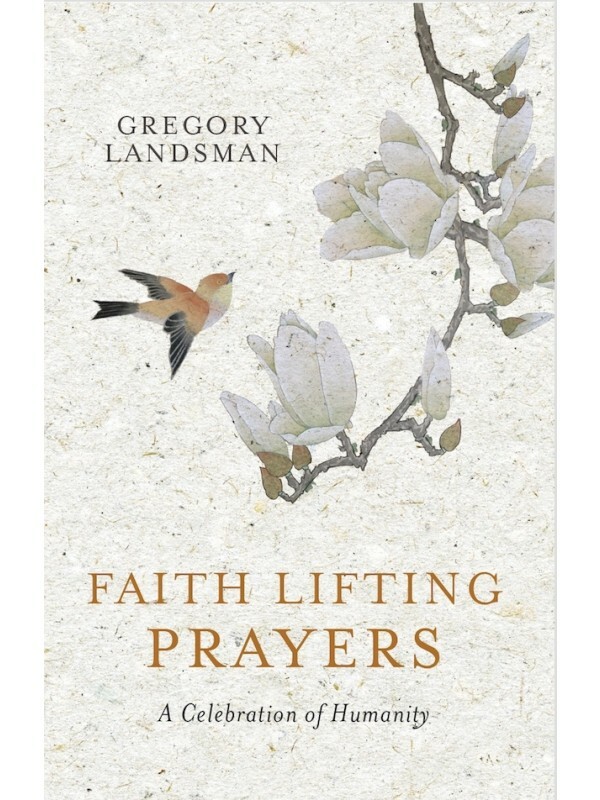 Gregory Landsman's latest book, Faith Lifting Prayers is a joyous celebration of our humanity and the beauty our individual differences bring to the world. An uplifting read to nourish the heart, lighten the spirit and inspire us to live our best lives. 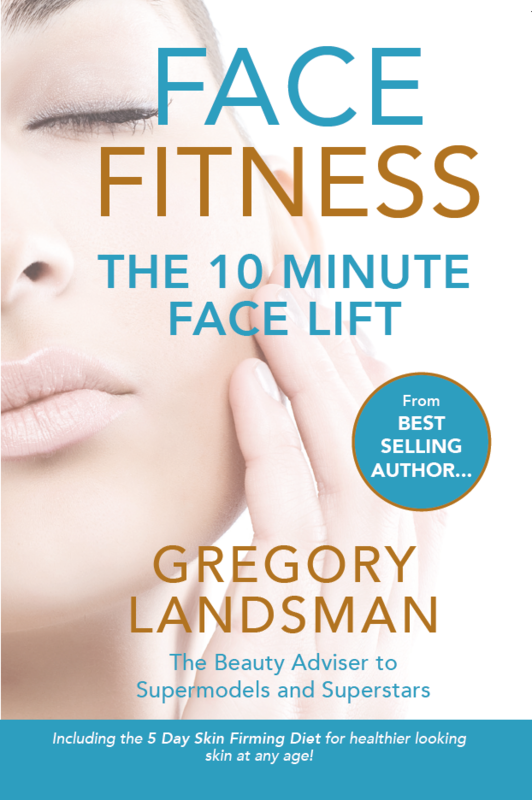 More than 20 years after writing the internationally acclaimed book, The Balance Of Beauty Explodes The Body Myth, best selling author Gregory Landsman brings us the follow up book, Faith Lifting Prayers, a compilation of the author’s own stories and prayers written along his journey to find peace, fulfillment and a happy life. 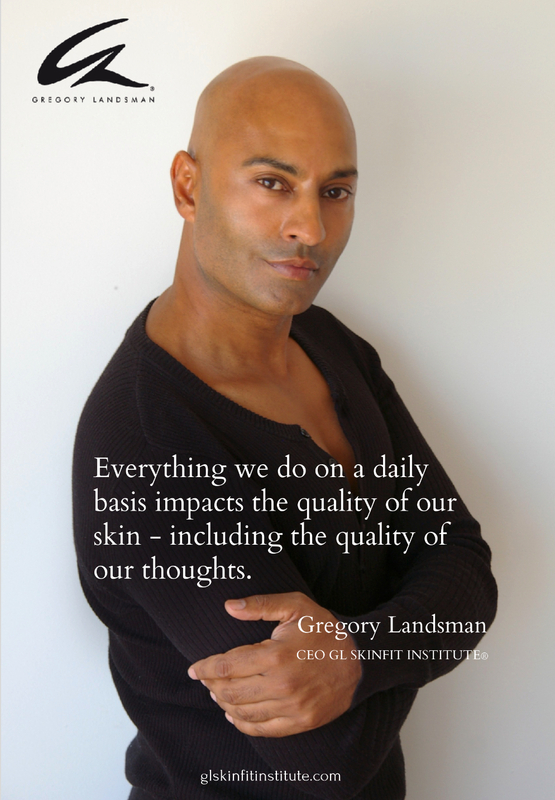 Having grown up in South Africa under the Apartheid system, Gregory’s early years were marked by daily beatings, bullying and rejection. Sharing anecdotes that take us across the globe from South Africa to India, and from Switzerland to Australia, Gregory recounts incidence of humour and sadness that deliver a heartfelt reminder about the power of faith and the endurance of the human spirit. Available in hard cover and paperback. 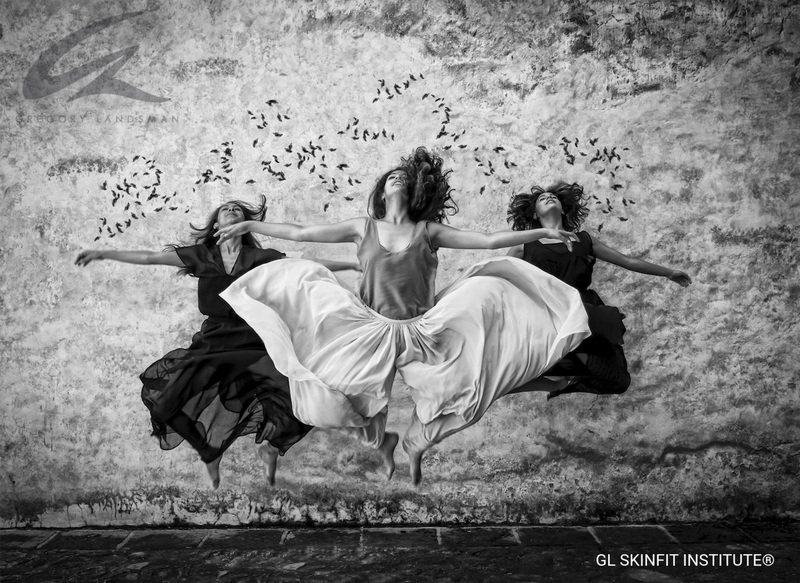 "Self belief is what shapes our lives. This book (Faith Lifting Prayers) looks at how belief in ourselves and appreciation for our inner and outer beauty can make a real and tangible difference to our self esteem and level of daily happiness and personal productivity."